A need for speed got an engineering grad's business off the ground. 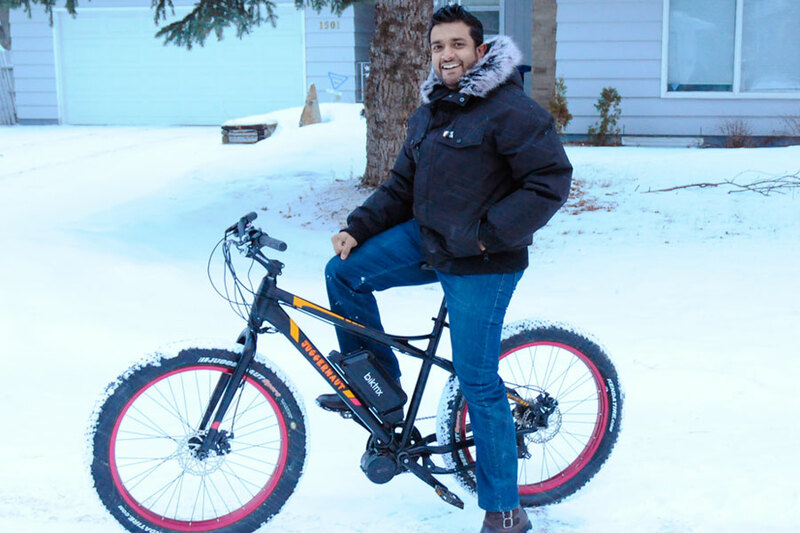 Roshan Thomas—who graduate from computer engineering in 2011—along with his business partners, wife Aathmeeya and brother Rethan, launched Biktrix in 2014, a business that sells conversion kits to transform pedal bikes into electric bikes, or e-bikes. When asked how the business got started, Roshan laughed and said, "I like to go fast." Read the full story at the College of Engineering's website.